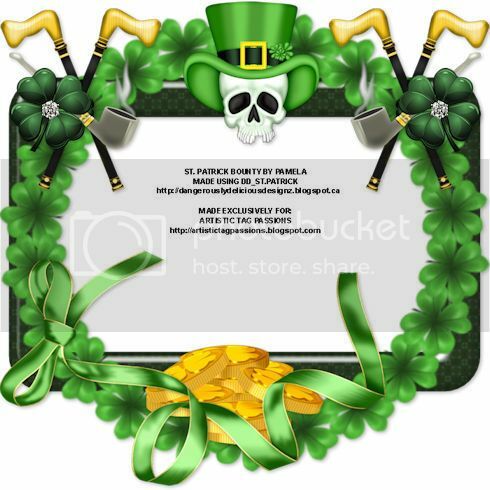 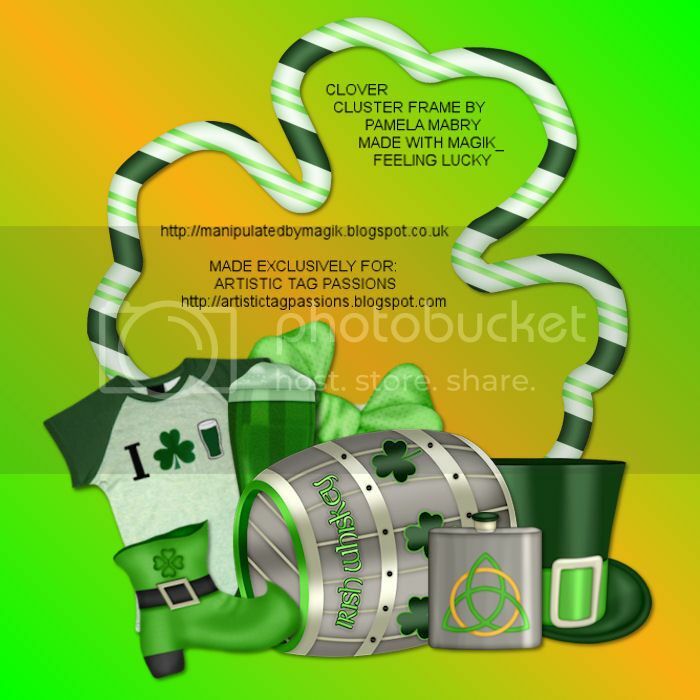 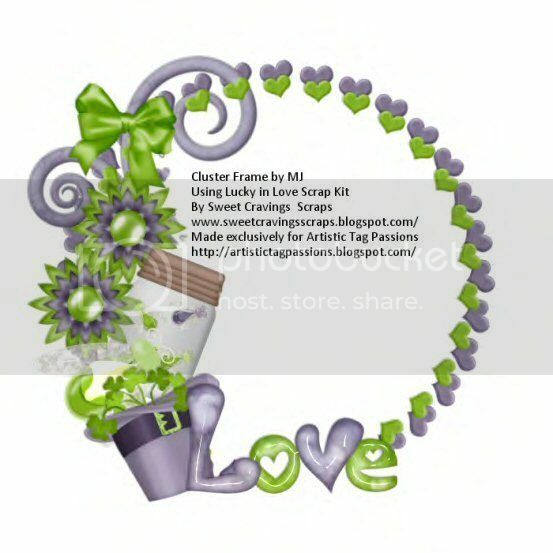 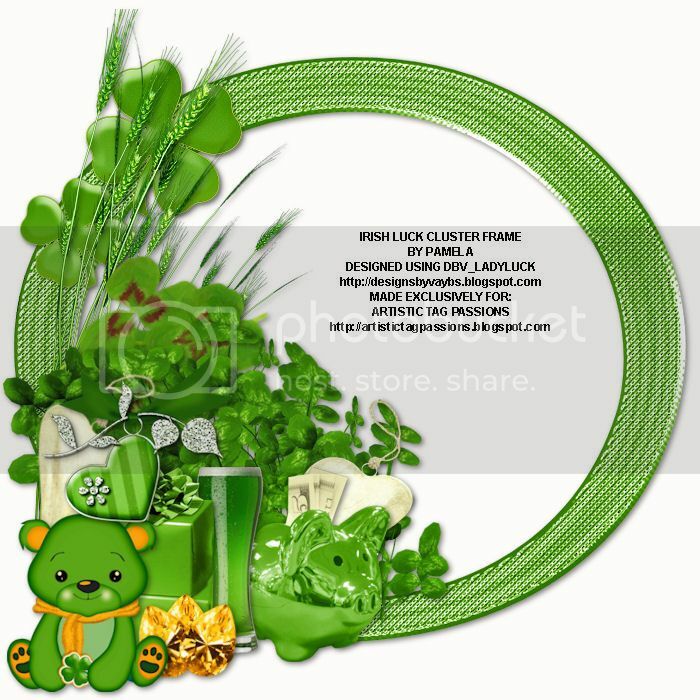 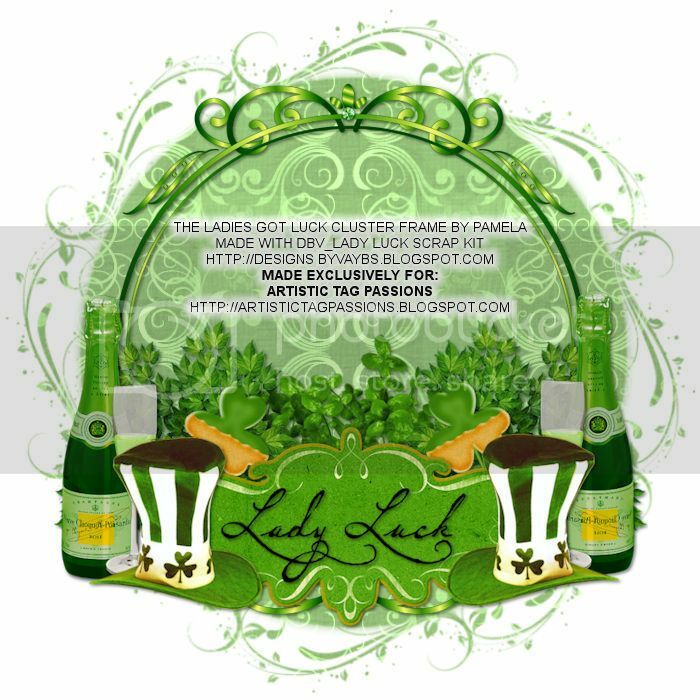 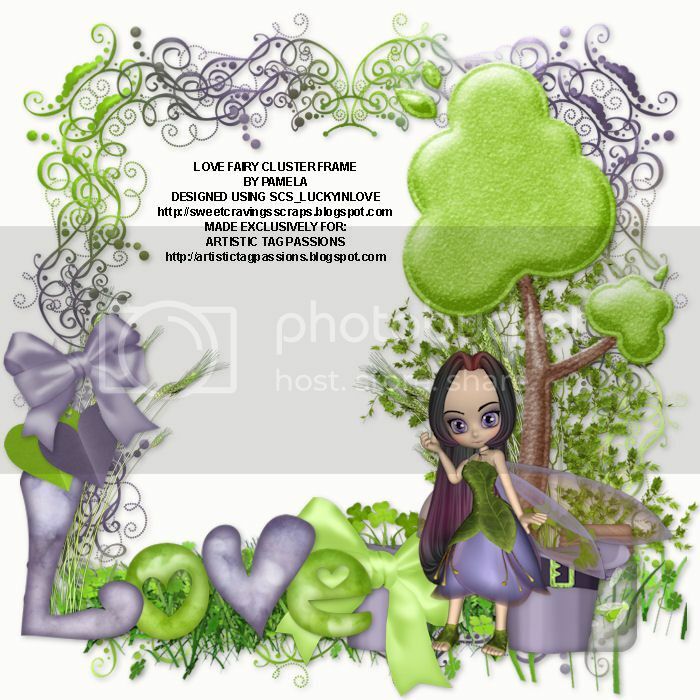 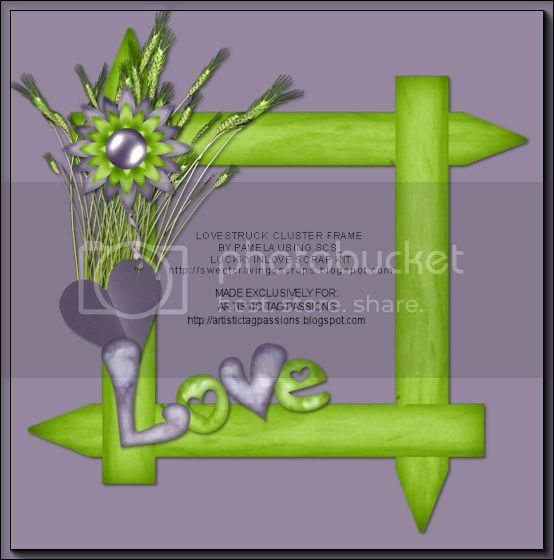 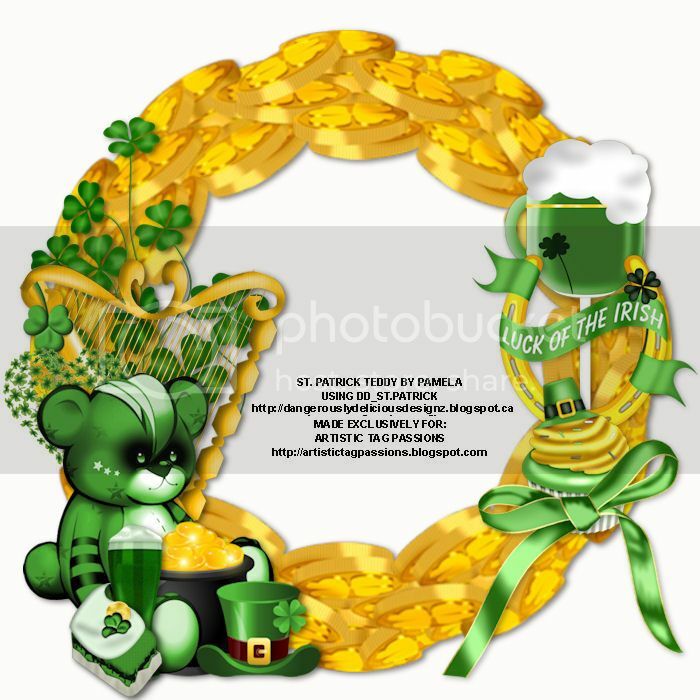 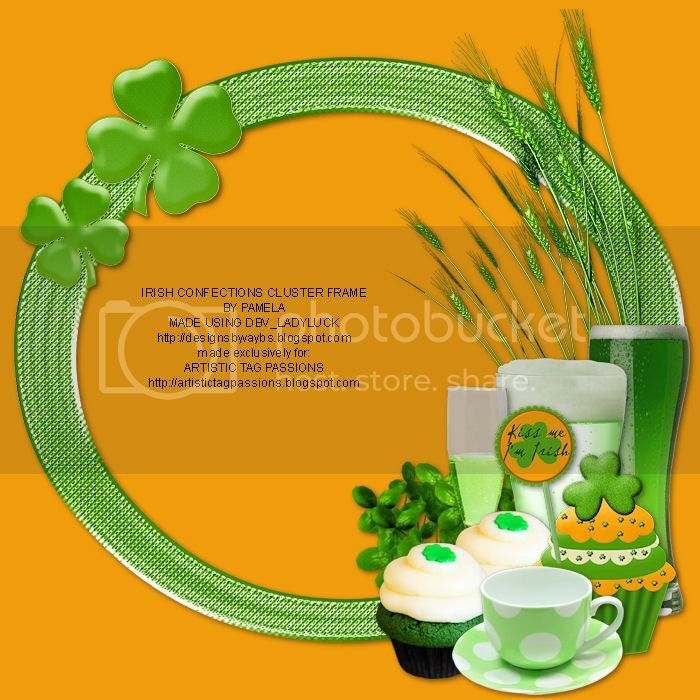 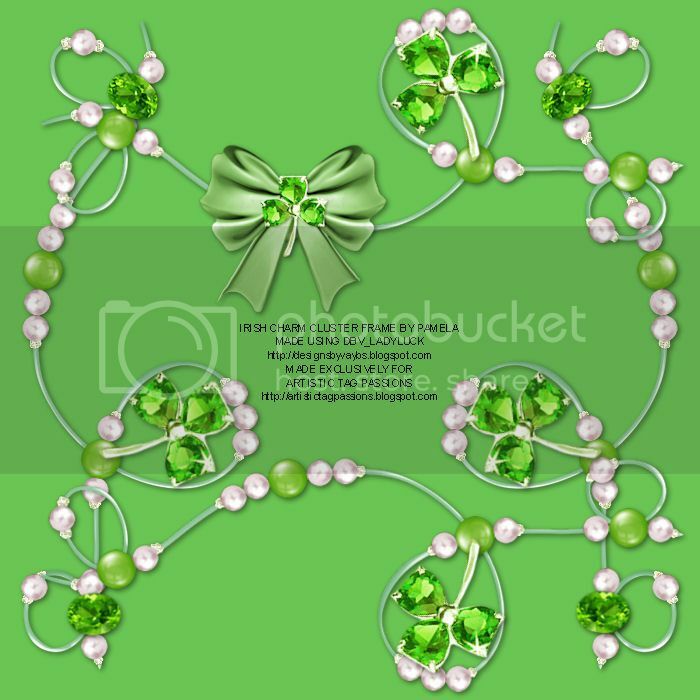 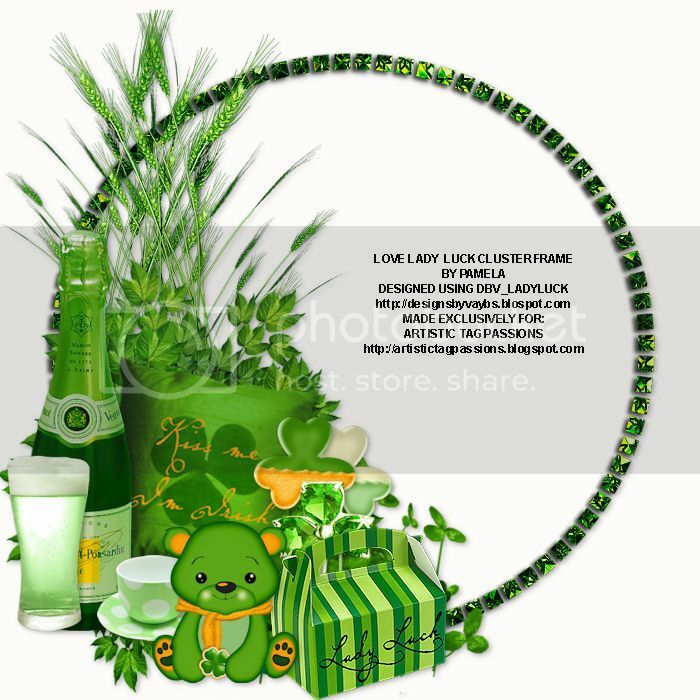 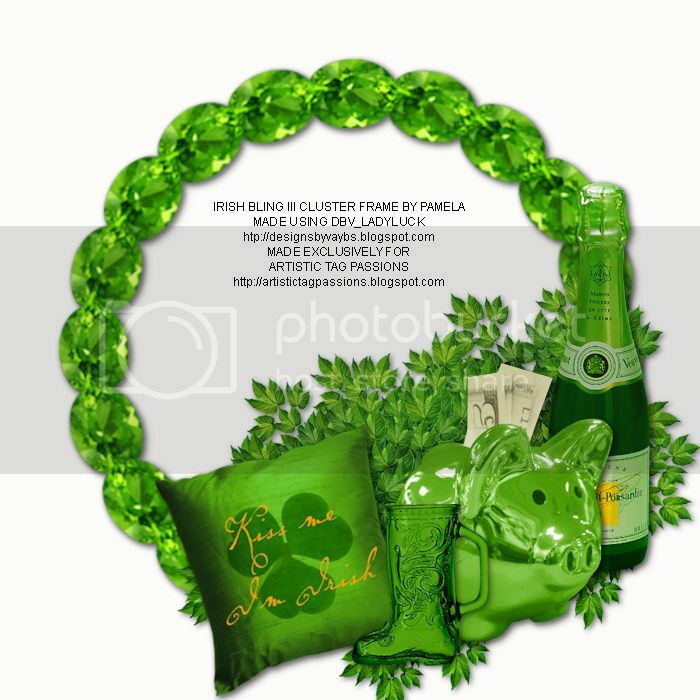 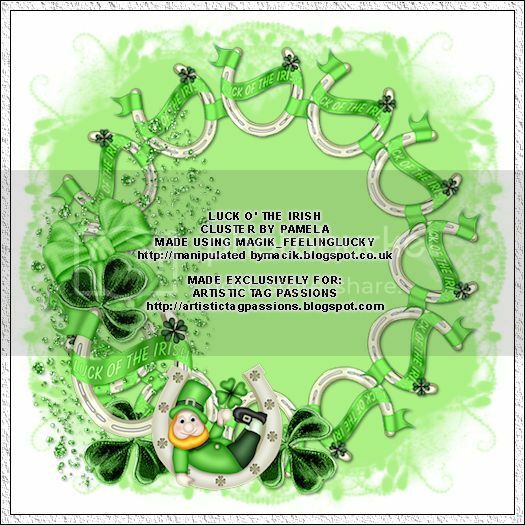 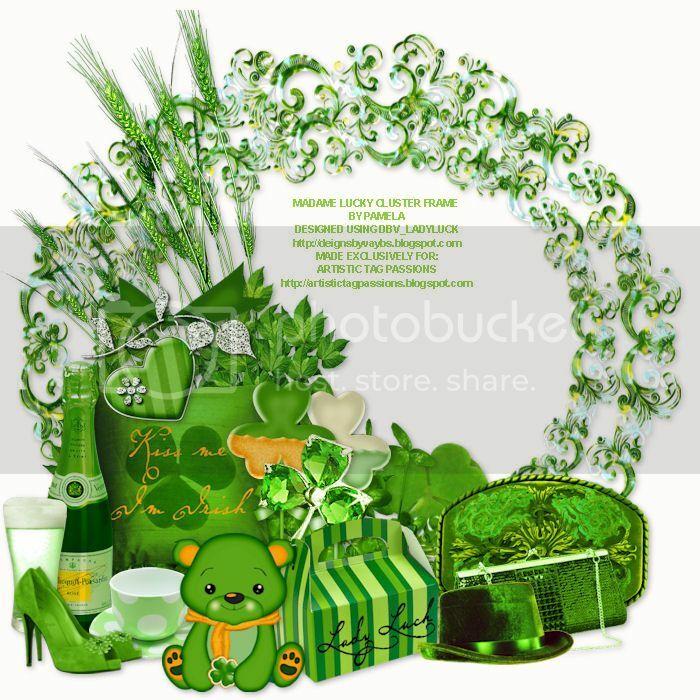 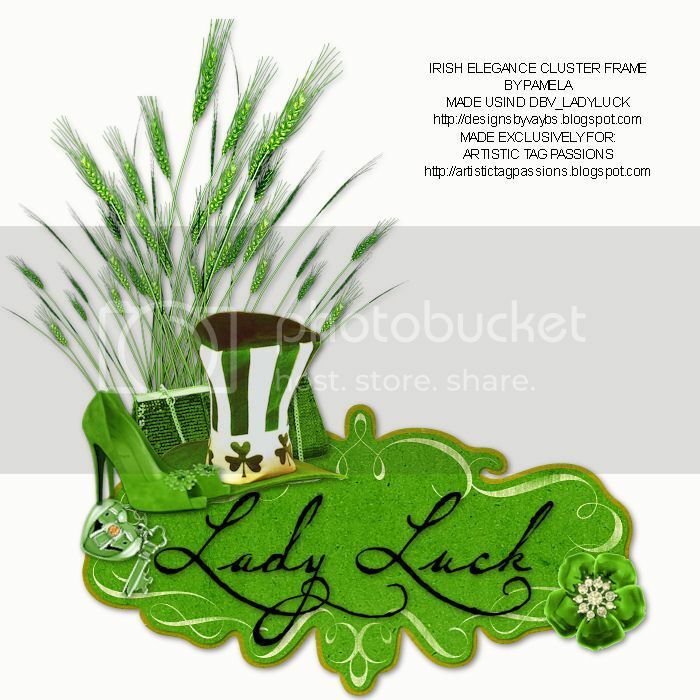 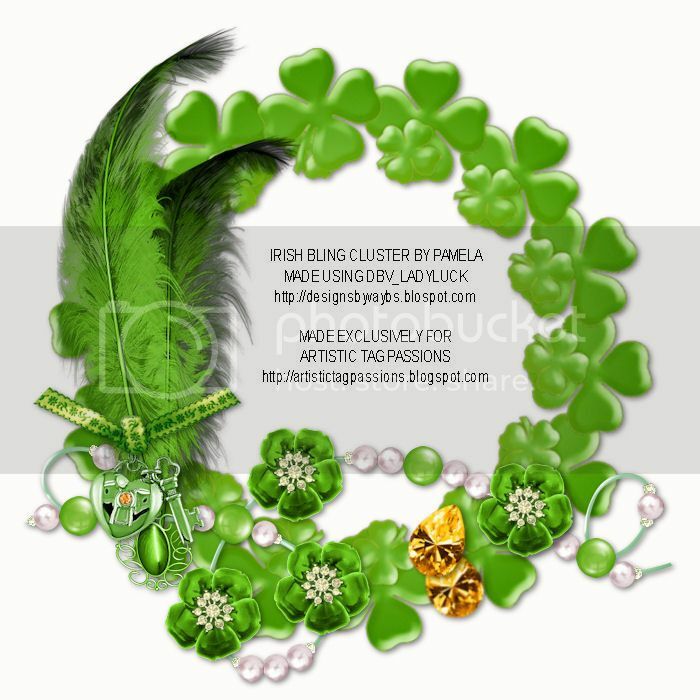 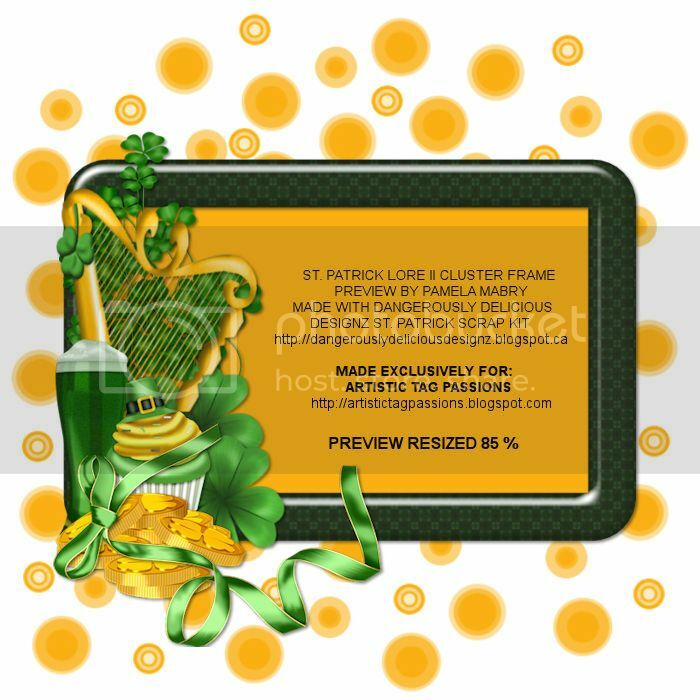 The theme for this Cluster Frame Challenge at Artistic Tag Passions was St. Patrick's Day. 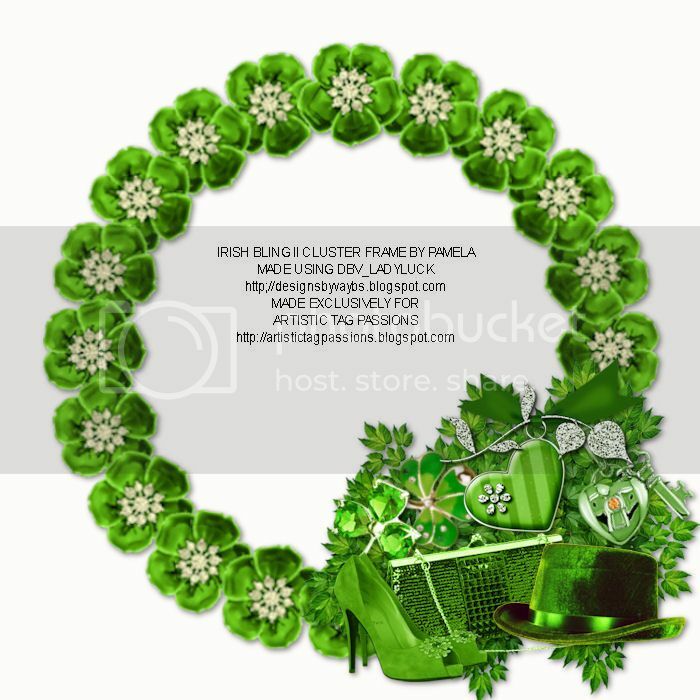 Our members made some beautiful cluster frames to share with everyone. 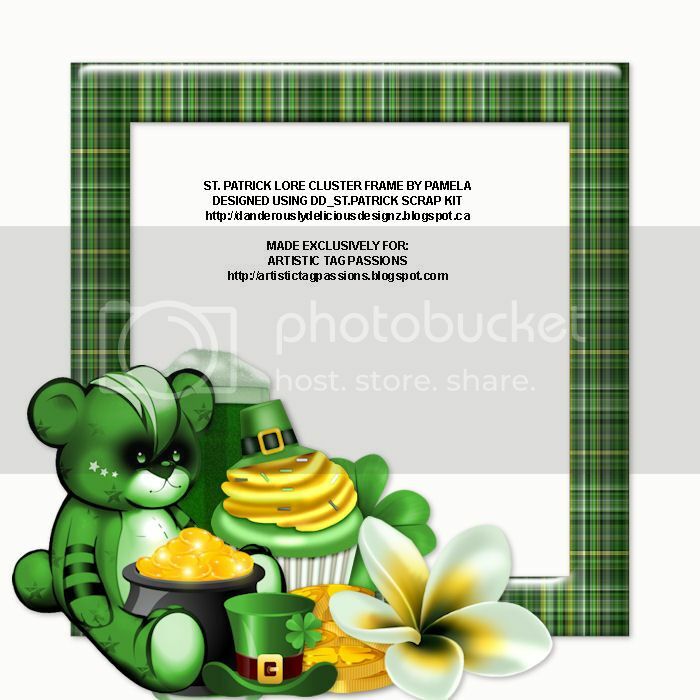 Here are previews of these fabulous frames with the download link underneath each frame.